Ottawa: A couple who split after a five-year hostage ordeal in Afghanistan faced each other in a Canadian court Wednesday at the husband’s trial for sexually assaulting his wife. 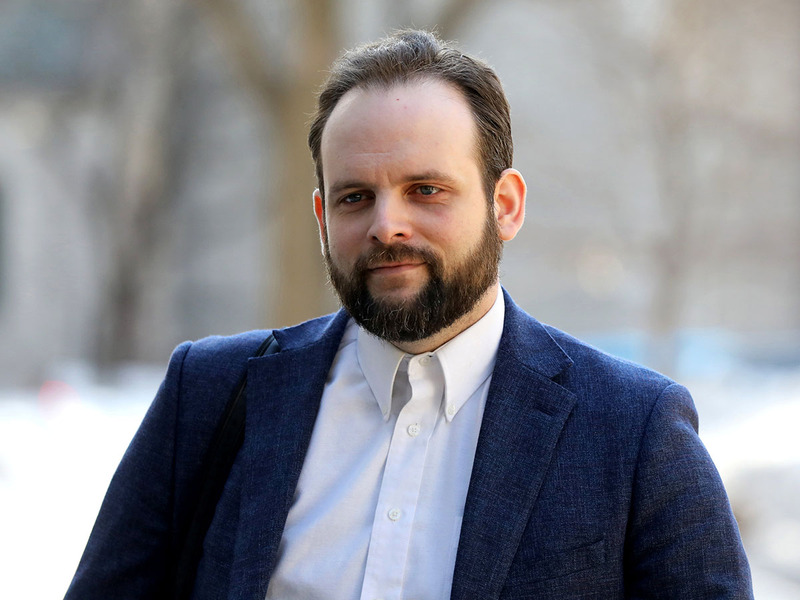 US citizen Caitlan Coleman, 33, recounted her “rollercoaster” relationship with Canadian Joshua Boyle that ended in the alleged abuse after their 2017 release. Boyle, 35, was arrested just two months after he and Coleman returned to Canada and was charged with sexual assault, misleading police and making death threats. Boyle and Coleman, who married in 2011, were kidnapped by the Taliban during what they called a backpacking trip in 2012 and were transferred to the custody of the brutal Taliban-allied Haqqani network. The couple were initially separated, and moved around more than 22 locations in total, but were mainly held together and had three children in captivity - and another after their release. Coleman testified via video link from another room in the Ottawa courthouse while Boyle sat quietly, his parents at his side. She recounted how she’d met the defendant when she was 16 in a Star Wars-themed chatroom, and became “smitten, rather crushed on him” as he recovered from a break-up with a mutual friend. She provided a shoulder to cry on when he appeared depressed and the friendship eventually developed into a “powerful rollercoaster” romance. “He was my first kiss,” she said. Coleman recalled how she told people Boyle was a wonderful boyfriend, when in reality they would fight over her social drinking, the way she dressed and her friends. The court was told Boyle had married someone else - the sister of former Guantanamo detainee Omar Khadr - during a break in the relationship. But that ended in a 2010 divorce and Coleman married Boyle the following year. The jury heard Boyle’s 911 call on the day Coleman walked out of the couple’s Ottawa apartment. He claimed she was mentally instable, struggling with post-traumatic stress disorder, and might harm herself. But the call triggered a police investigation that led to him being charged. Coleman’s testimony was due to continue Wednesday and resume Friday, in what is expected to be an eight-week trial. The court has banned the identification of a second alleged victim of Boyle.